Skype has released a fresh set of announcements for its service called Skype To Go, a platform that is aiming to change the way we people make international calls by offering the VOIP operators low-cost calls from any phone, whether its a landline or a mobile phone. Instead of needing a smartphone or an internet connection, Skype To Go takes any given local or international number, converts it into a unqiue Skype To Go number, which you can then dial into your home or mobile phone, taking advantage of Skype’s low call rates in the process. Users need an existing Skype account to take advantage of the service, either by using Skype Credit or their monthly subscription. It’s free to set up a Skype To Go number but you can only use nine of them, meaning you will need to make sure you choose the friends or family that you call on a regular basis. 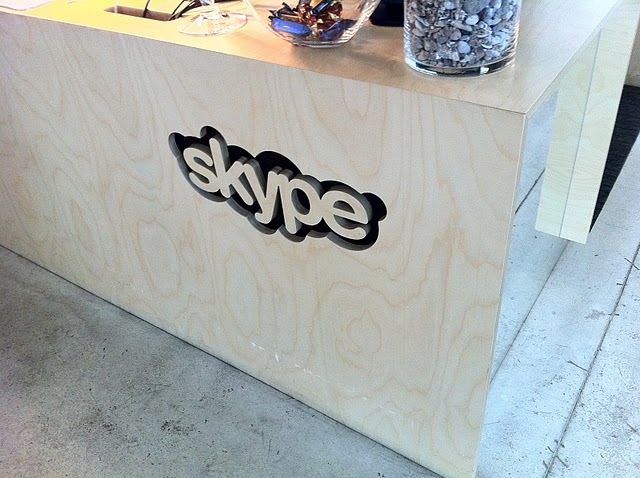 Click here, log into or set up a new Skype account, the process is very easy. Update: Skype To Go is not a new service but has received renewed exposure by the Skype team. We have contacted the company for clarification on what the latest announcement accounts for. the main difference is that before, you had 1 Skype-to-go access number that pointed to a voice menu that gave you the option to use pre-saved speed dials. With the new version, rather than having one access number and a voice menu to navigate, your contacts (up to 9) will be given a dedicated direct dial number. You can choose direct dial numbers that are in your local country code (and area code where it applies), so it’s the same as if you would be making a local call to friends who may live all over the world. For example, I live in the UK and my Mom lives in Colorado – I have a UK local number for my Mom that I can call her directly with. You can then store each of these direct dial numbers in your mobile phone for example and call them direct, thereby avoiding a access number and menu. This means no more voice menu, no more waiting, it just rings straight through.